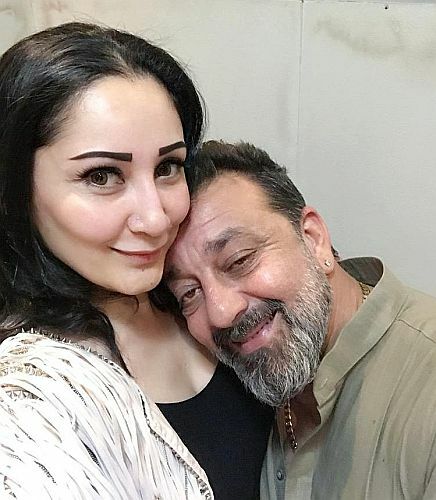 Actor Sanjay Dutt tweets this picture saying, "I can't thank God enough for blessing me with a beautiful woman like you, who I have the privilege of calling my wife! 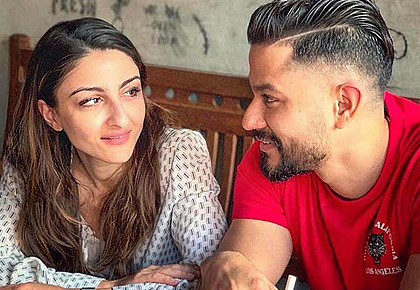 Happy anniversary @maanayata_dutt Here's to sharing a lifetime of love & laughter, together! #11YearsOfTogetherness."